Whether you are building a house or a buying one, the flooring is one essential part which you cannot ignore. The floors of the house give that finishing which completes the look of house. Imagining a house without proper floors is impossible. They serve you more than one ways. Apart from providing a decor for your home, it also makes walking easy and prevents falling down. For getting that perfect floor for your house, it all comes down to one thing choosing the right flooring option. But wait, do you think getting a well polished looking floor with hardwood or Luxury Vinyl will cost you fortune? Is this what keeping you away from furnishing your floors with the latest flooring option? Are you wondering where can I buy affordable flooring in Tristate? FERMA Flooring is here to change everything. We provide the perfect answer to your “where can I buy cheap flooring in Tristate” question. We have a huge selection of flooring options that will perfectly fit any home and add a touch of glamour and aesthetic appeal to it. Wood floors like the solid hardwood and engineered hardwood are generally considered expensive. Made from oak and teak wood, they exude the aura of class, authenticity and tradition. Their smooth and shiny surface is nothing less than a vision and they are also durable. Naturally they cost more than the other type of flooring. But, with FERMA Flooring, you can have your floors furnished with the best of solid hardwood flooring within your budget. We understand the requirements of the average homeowners, who want the best for their house. Whether it is the economic reasons or simply you don’t want to spend so much on flooring, you will find the perfect floor with us. FERMA Flooring is a source for best quality solid hardwood, engineered wood, bamboo, laminate and luxury vinyl flooring. They are available in a wide range of species, finishes, colors, and styles. Are you a dealer of flooring or a homeowner looking for affordable solution for your home flooring in Tristate area? FERMA Flooring strives to create a very unique and varied flooring design that caters to people looking for traditional, modern or contemporary style. We combine the best of quality raw materials like wood and latest technology like vinyl and laminate floors to provide an easy and affordable solution to everyone. The solid wood and hardwood floors are known for their sturdiness and natural beauty that are exclusive to natural woods. We make our best efforts to create something extraordinary with the natural hardwood to reveal something magnificent. They are available in eye-catching colors like red oak, white oak, mahogany, honey, butterscotch, caramel and so many other attractive colors. Our specialty lies in the fact that we can create flooring in beautiful colors that instantly lit up the house. Laminate and vinyl flooring are relatively new but equally beautiful and they come with durability which many desire. They are dent, scratch, burn, stain and fade resistant, perfect for household with small kids and pet dogs. 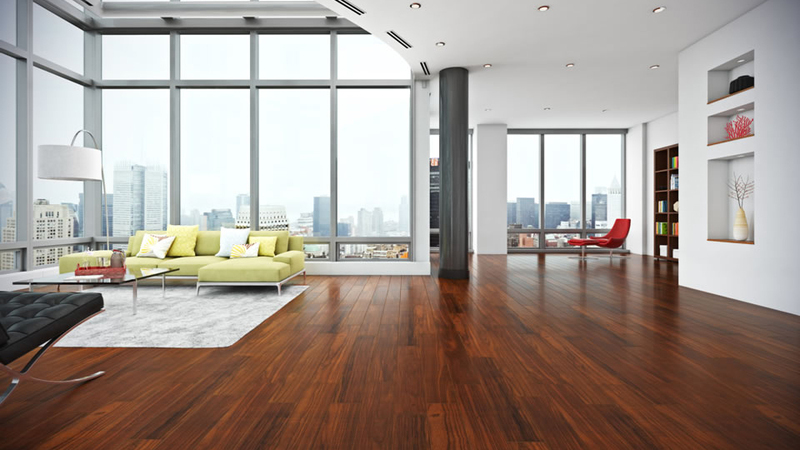 The best thing about laminate and vinyl flooring is that they can easily imitate the appearance of solid and hardwood floors while providing all the benefits like strength, durability and style. Our Luxury Vinyl Plank and Tiles are one of our most cherished collections. For everyone asking where I can buy cheap flooring in Tristate, our collection provides the best of both the world. They appear exactly like real hardwood in affordable luxury vinyl materials. You can still make your floors look like hundreds of dollars worth with these long lasting, but affordable flooring options. For dealers looking for affordable but quality flooring deals will find FERMA Flooring the perfect option. We make supply easy and cut the jargon to make the transaction smooth. With more than 15 years in the business, we have developed a range of unique flooring products catering to a wide range of requirements. We strive to provide quick shipping and delivery service, which itself help save money. We have everything you need to provide the best affordable flooring solution your customers. We comply with the Formaldehyde Emissions rules and regulation and our FERMA Laminate Flooring is Floor Score Certified Product.